The purpose of this chapter is to present the observation and interpretation of results derived from the analysis of subjective aspects of the case studies. We start with the analysis of how the integration requirements were designed in both case studies. 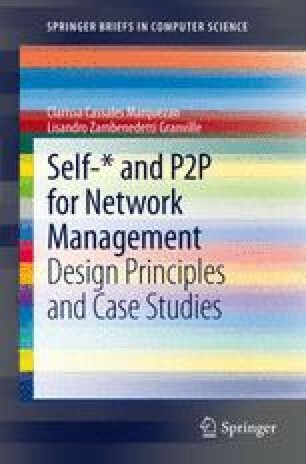 Based on this initial analysis and the thoughtful examination of the principles of the self-* P2P design, we introduce one of the major contribution of our investigation: the different dimensions associated with self-* P2P design. These dimensions are guidelines for understanding which kind of relationships between self-* properties and P2P cooperative behavior could be established. Then, the case studies are discussed in terms of which dimensions they are exploring. To conclude this chapter, we present the answers for the fundamental questions that are used to steer the investigation described in this book.